N.S. 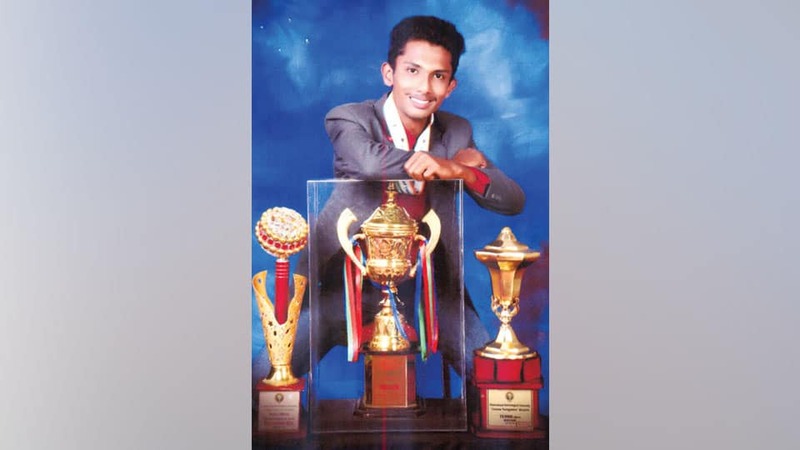 Ashrith, a student of NIE-IT, Mysuru, has secured runner-up place in Tennis in Inter-Collegiate Zonal Tournament organised by Visvesvaraya Technological University (VTU) at its premises in Belagavi recently. In the Inter-Zonal level match, he has bagged third spot. He is trained under Adishesh of Garden Tennis Club (GTC) at Nazarbad in city.